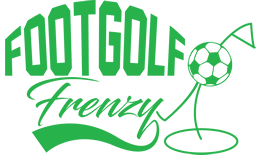 North Weald Footgolf is located at North Weald Par 3 Golf Course. The course is played on their 9-hole golf course which has been established for over 30 years. The course is open from 10am every day and offers a welcoming environment for all, offering an enjoyable and challenging round for players of all abilities. 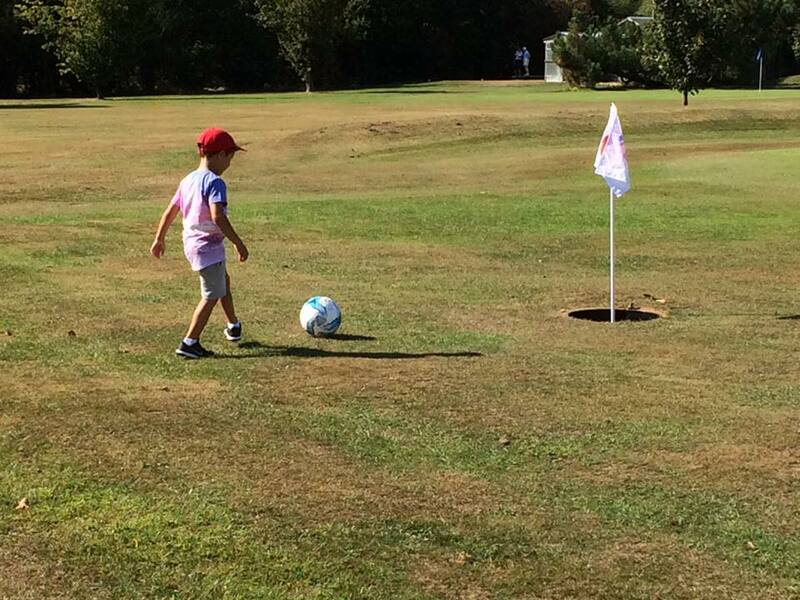 North Weald Footgolf offers great value for money with rounds starting from only £5.50. Footballs can be hired for just £5 deposit or you can bring your own. There is no dress code at the course which means there is a relaxed atmosphere that adds to the enjoyment of your round. Once you have finished your round why not use the on-site coffee shop which serves soft drinks, teas, soups and a variety of different coffees. At great place to sit down and talk about your round with friends and family. Football hire is available for a £5 deposit per ball or you are welcome to bring your own footballs. As soon as I saw this I KNEW my children and husband would love it and I wasn't wrong. The course is the perfect size and kept in fantastic condition. We will definitely be back & will be recommending you to friends, thank you for a great day out.